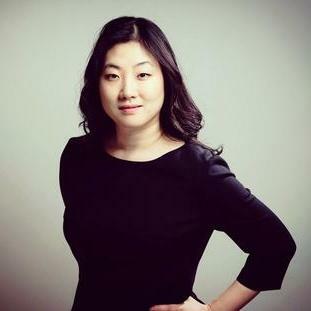 Boyoon Choi is the principal attorney at Choi Capital Law PLLC, and practices in the area of international business transactions, commercial mergers and acquisitions, complex commercial/civil litigation, and immigration. Ms. Choi represents various corporate clients in Asia as well as in the U.S. She has experiences in the areas of renewable energy, commercial lending and private equity, and real estate development. Ms. Choi is admitted to practice in Washington State, The U.S. District Court for Western District of Washington, The U.S. District Court for District of Minnesota, and The United States Courts of Appeal for the Eighth Federal… read more Circuit. Samick Musical Instruments Co., Ltd.
Samick Musical Instruments Co. Ltd.
"Ms. Choi is highly competent and knowledgeable in commercial negotiations and transactions. She has assisted our company in acquiring various commercial assets in the U.S. and also in other foreign countries since 2013. Ms. Choi and her team has always been diligent and efficient in navigating complex commercial negotiations and providing effective legal guidance. She values transparency and long-term plans in achieving commercial goals." Raw land development and residential constructions.